The Real Federación Española de Golf is working closely with stakeholders from across Spain and Catalunya, including the Sports Council of Spain (CSD), Generalitat de Catalunya, PGA Catalunya Resort, Diputación de Barcelona, Diputación de Girona, Patronat de Turisme Costa Brava Girona, City of Barcelona, City of Girona, City of Caldes de Malavella and the Federación Catalana de Golf, to develop their bid dossier for submission to the European Tour Selection Committee by 30th April 2015. RFEG is partnering with The Sports Consultancy to manage Catalunya’s bid response. 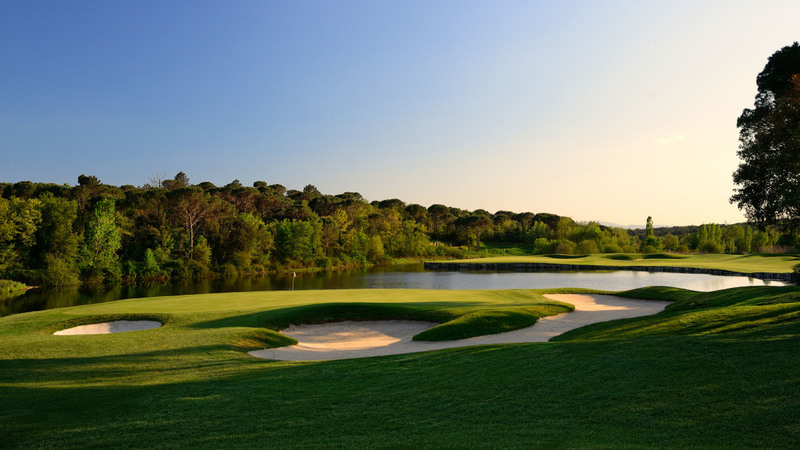 Readily accessible from the world renowned cities of Barcelona and Girona, the PGA Catalunya Resort has been voted Spain’s No. 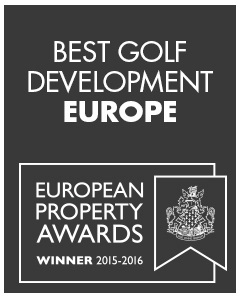 1 golf course for 3 consecutive years and was recently awarded the title of European Golf Resort of the Year 2015 by the International Association of Golf Tour Operators. Barcelona and Girona are connected by a high speed rail line, transporting passengers between the two cities in just 37 minutes. 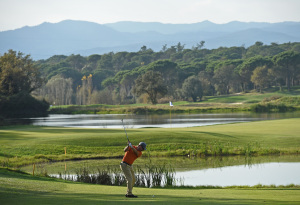 PGA Catalunya Resort is also at the centre of the highway network and served by 2 international airports. The beaches and holiday resorts of the Costa Brava are a short 25 minutes drive from the course. Catalunya has an extensive track record of hosting the world’s largest events. In the last 12 months, the region has hosted Formula 1’s Spanish Grand Prix, golf’s Open de España, MotoGP, the FIBA Basketball World Cup and the FINA World Championships. Started in 1927, The 2022 Ryder Cup will be the XLIV edition of this biennial competition between teams from Europe and the United States. Until 1979, there were only British golfers in the European Team. 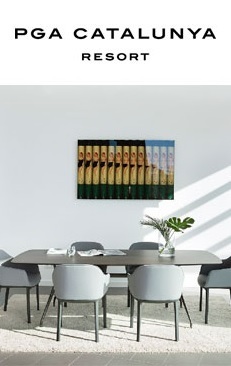 Since then, continental European golfers have been included in the team. Since the changes of 1979, nine editions of The Ryder Cup have been played in the United States, five in England, one each in Ireland, Wales and Scotland, and one in Spain (Valderrama 1997). The next editions of The Ryder Cup will take place at the Hazeltine National Golf Club (Chaska, Minnesota, USA) in 2016, Le Golf National (Paris, France) in 2018 and Whistling Straits (Kohler, Wisconsin, USA) in 2020.